Another Fabulous Fall Friday is here! 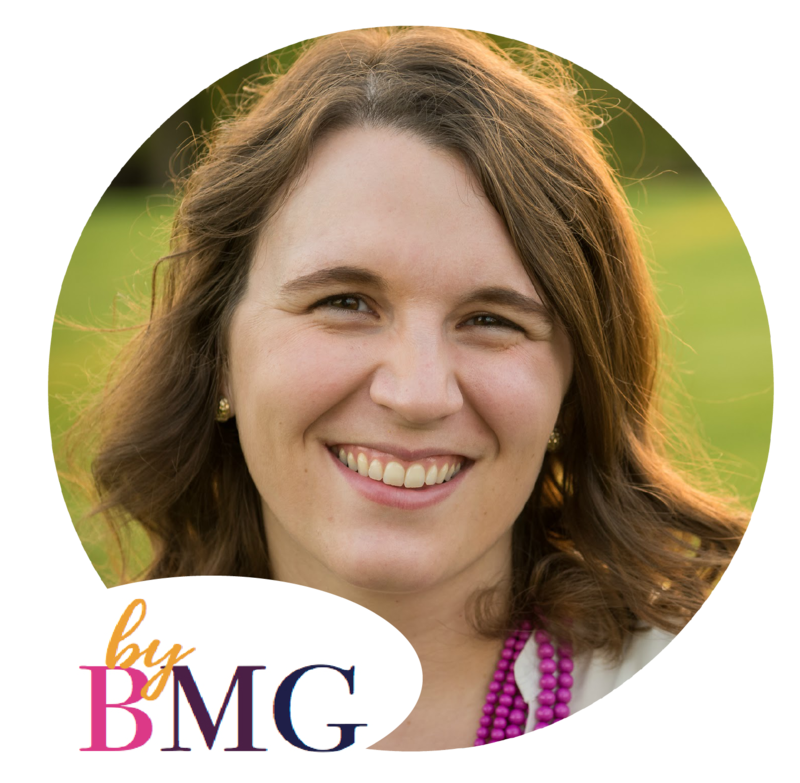 Today we are reintroducing you to Becky from @ ByBMG. You may remember her from her Friday Feature on TBB back in July! We are so glad she's spending this Friday with us! Read on to hear more about what Becky loves about this glorious Fall Season! tired! I love spending summers with my boys, but they sure do keep me busy, especially at their young ages (1, 3, and 6). I'm a teacher, and back to school always gives a little sign of relief that we have a routine again, but it also brings a lot of mourning for the lazy days of summer. The first few weeks are always more busy with back to school nights and such, but once we get past that, it's usually smooth sailing. I love the cooler weather and pumpkin everything. I'm a pumpkin addict! I really love leggings or jeans and boots! I'm not much of a TV watcher, sadly and my reading time has been lacking, so I don't have anything to tell right now! Suggestions?